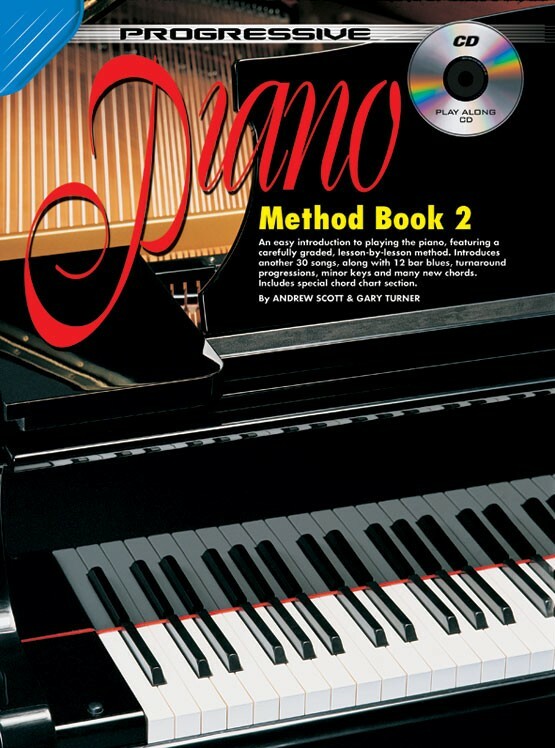 An easy introduction to playing the piano, featuring a carefully graded, lesson-by-lesson method. Introduces another 30 songs, along with 12-bar blues, turnaround progressions, minor keys and many new chords. 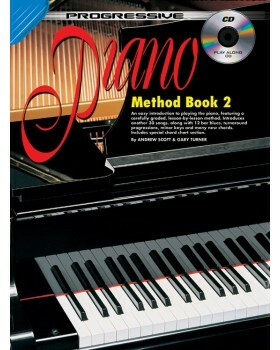 Includes a special chord chart section.